Richard started his working career with Shell Tankers (UK) Ltd, where he qualified as a Marine Engineering Officer. 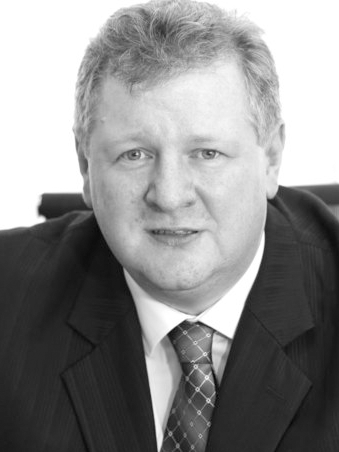 He is a member of the Chartered Institute of Marketing with more than 25 years’ senior management experience, including 16 years with Farnell Electronic Components Limited as General Manager for operations throughout Southeast Asia and China and as Group Marketing Director at Deutsch (Tyco). Richard joined BNL from Eaton where he was General Manager of the Fire & Voice Systems business. 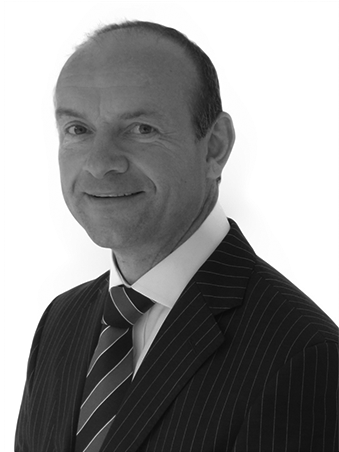 Richard brings with him considerable product and regulation expertise associated to the supply of components to the aerospace and automotive markets. 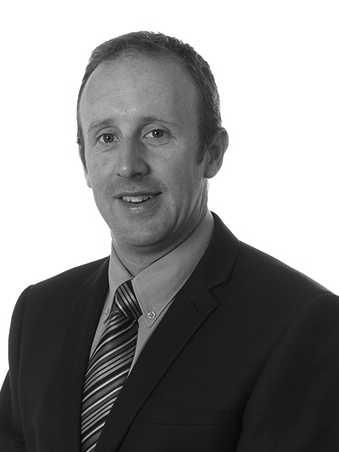 Graham joined BNL in 1995 as an Internal Sales Engineer and took up the role of Business Development Manager in 2000. 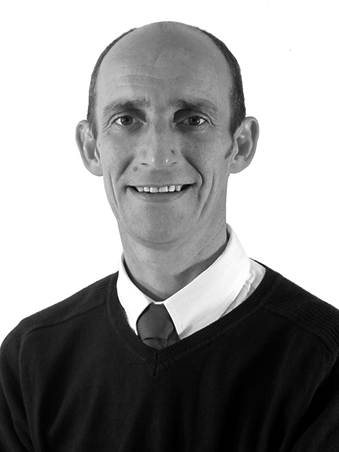 Qualified in Optical and Mechanical Engineering, Graham has thirteen years experience in Sales and Account Management. 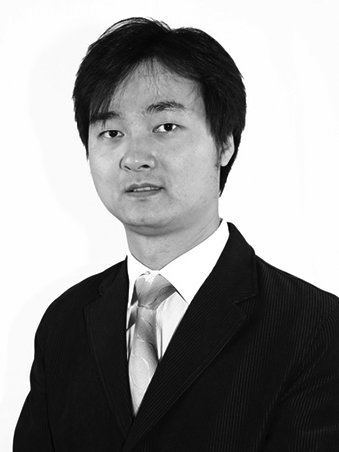 James joined BNL in 2005 from an export sales management background. With ten years’ experience in managing sales and accounts, James speaks French, Spanish and Italian and holds a BA (Hons) in European Languages and Business. Nicola joined BNL in 2004 from an injection moulding sales background. With over twenty years’ experience in Sales and Account Management, Nicola is fluent in German and professionally qualified in Export Management. Carl joined BNL as Business Development Manager at the start of 2009 and is responsible for sales in Mid-Western USA & Canada. Beginning his career in the Auto industry, Carl has over 13 years’ experience of manufacturing and quality assurance and more than 25 years sales and account management experience. He holds a BBA from Western Michigan University. John joined BNL (USA) Inc. in 2016, bringing strong experience in the bearing industry to the team. John has managed key territories and regions around the US in both distribution and OEM sales for Igus and Kaydon/SKF. John currently manages BNL USA’s North Eastern key accounts for our varied industries such as domestic appliances, mail handling, pool cleaners and others. He holds a BS from Bentley University. 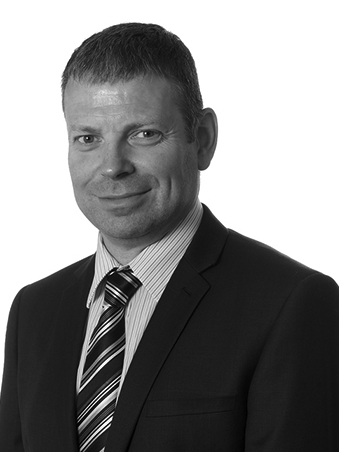 Mark joined BNL in 1999 and has twenty years’ experience of Engineering, Sales and Account Management in multinational companies. 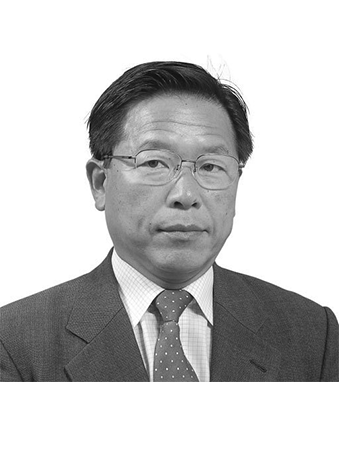 He speaks Japanese, English and Chinese and holds a Master’s degree in Science and Engineering from Waseda University, Japan. 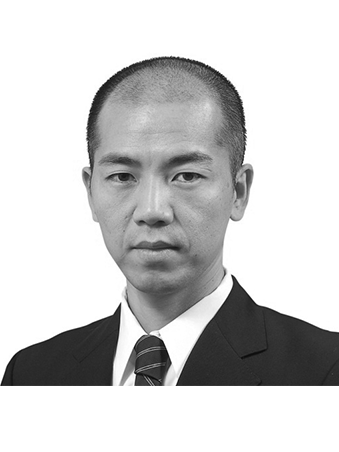 Shige provides technical and design support to the Japan office. He joined BNL in 2002 from a background in injection moulding, having worked in collaboration with BNL for three years at a partner company. 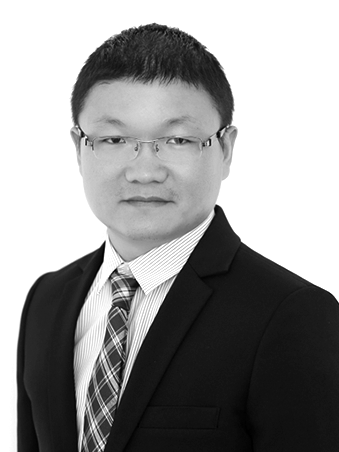 Yan Zeyuan joined BNL in July 2013 and has 9 years experience working in marketing and business development, across many industries for Beijing Leader Group. Yan is responsible for the marketing and business development, intelligence and communications for BNL China.